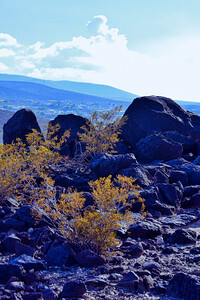 Hiking the Black Mountain Trails in Anthem near my home. 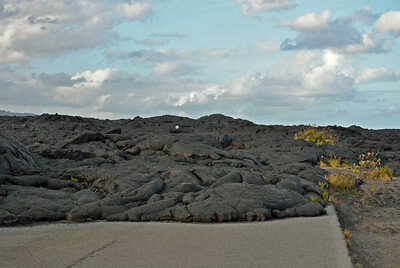 So much volcanic rock, makes it very difficult to plant. My husband spent hours chipping away rock to plant a few desert bushes in our yard. 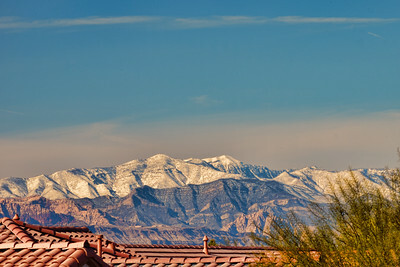 View from my home in Henderson, looking east. BEAUTIFUL! Quite a change from my hike 1 week ago. 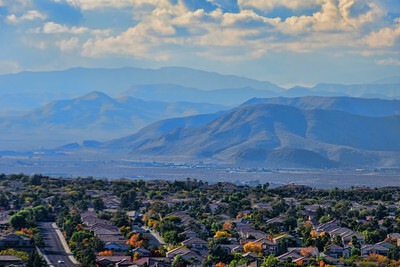 The Black Mountain Trail Hiking in Henderson looking east 1 week ago. 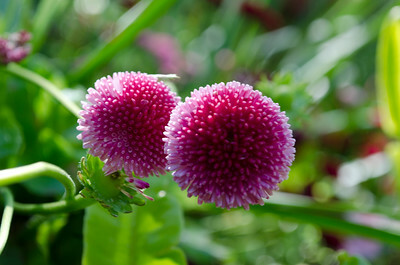 Beautiful sunny day! 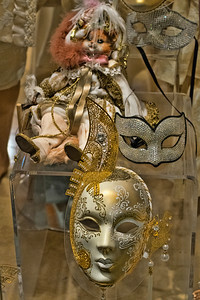 The Venetian Mask Shop inside the Grand Canal Shoppes Love the Venetian Masks! 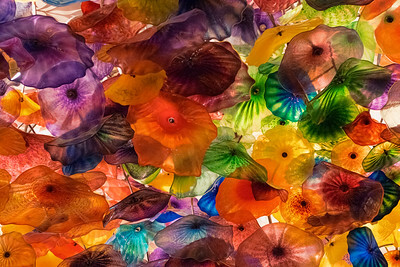 Fiori Di Como at Bellagio Before I knew about Chihuly, I loved this glass sculpture in the lobby of the Bellagio. This stunning artwork is comprised of 2,000 hand-blown glass blossoms. It's Magnificent - my photograph does not do it justice - you must see for yourself! 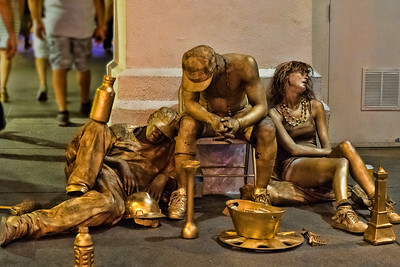 Street Artists - Las Vegas Strip I've seen a lot of Street Artists in all the cities we have visited, but this group is the most unique. 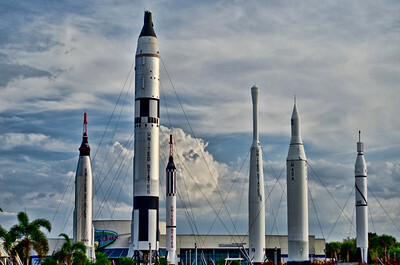 The Rocket Garden at Kennedy Space Center Space Coast, Florida In honor of the recent launch from Cape Canaveral, thought I would post some of my pictures from our trip to the Kennedy Space Center. 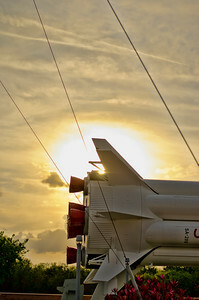 My husband was invited to a memorial dedication at Cape Canaveral- part of his early career at NASA - and we were given free passes to the Kennedy Space Center. It is an amazing place for young and old. If you have an opportunity to visit, don't miss it! Fremont Street Zooming Had so much fun at the night photo shoot class from UNLV at Fremont Street. 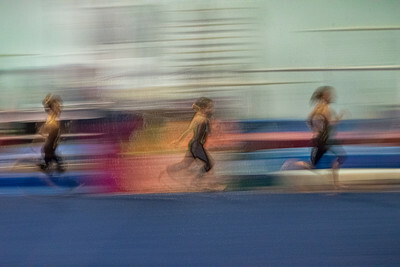 We learned the art of zooming in and out while timing the shutter. Took me a little while to get the hang of it, and then all the neon started moving! We actually stayed longer than the expected class time, but it was very cold that night and all us girls were ready to go. Las Vegas is a neon heaven with so many techniques to add to the mix! 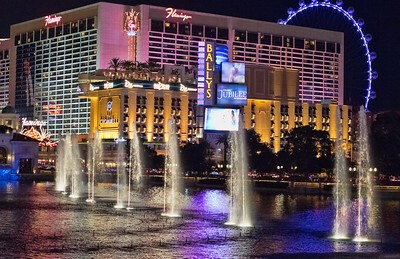 The Las Vegas Strip Overlooking the Bellagio Fountains, there is a lot happening on the Strip. 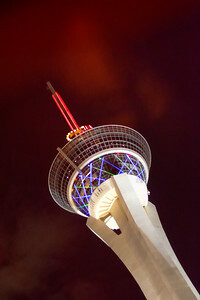 The giant wheel is the High Roller at the LINQ, the world's largest observation wheel. 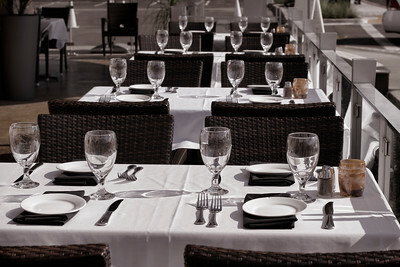 The Cromwell Hotel, Las Vegas' first "Boutique" hotel. This is where Giada has her restaurant, and I am drying to try it. Last time I looked for reservations it was a 2 month wait for dinner. And of course, the Flamingo Hotel originally opened in 1946! 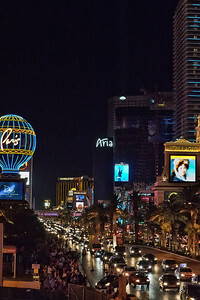 Love the Strip! Shop Window - Venetian Glass The Grand Canal Shoppes at the Venetian Las Vegas, NV HAPPY MOTHER'S DAY! Railroad Tunnel Trail More abandoned bearings and turbines with the O'Callaghan-Tillman Bridge in the background. 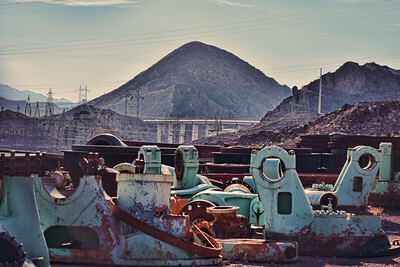 And of course, many power lines from the Hoover Dam. O'Callaghan-Tillman Bridge Las Vegas, NV A fantastic view of this amazing bridge while hiking the Railroad Tunnel Trail. 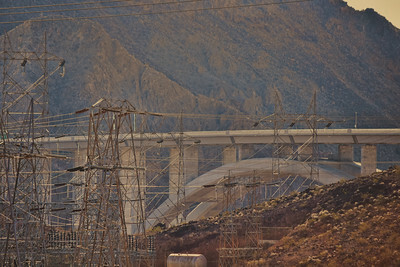 FYI: Before the bridge, travelers between Arizona and Nevada on U.S. Route 93 crossed the Colorado River over the dam itself, via a crowded, white-knuckle two-lane road riddled with hairpin turns, high winds and zero visibility. So head to Hover Dam from either AZ or Las Vegas and you will now take this bridge. 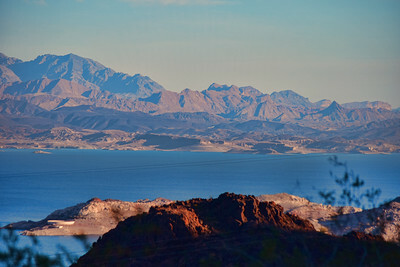 Railroad Tunnel Trail overlooking Lake Mead My friend introduced me to a new hike overlooking Lake Mead near the Hoover Dam. 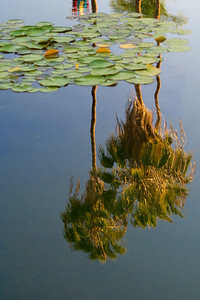 Early morning light, the water reflected a beautiful blue everywhere! Railroad Tunnel Trail Our hiking trail took us through the only remaining section of the Hoover Dam Railroad system not disturbed or under water. 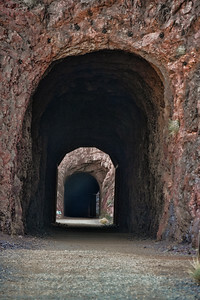 The tunnels were oversize to fit large equipment being transported to the Hoover Dam during construction. 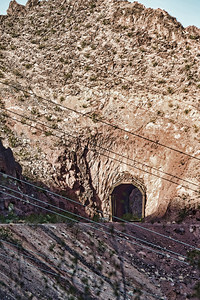 Railroad Tunnel Trail View of the amazing tunnel cut through the mountains to bring in equipment for the construction of the Hoover Dam. Fantastic hike! Mingei International Museum Art of the World. Art of the People. 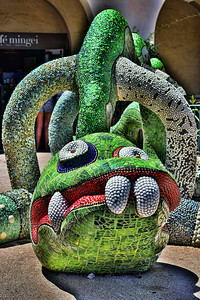 The Nikigator is a favorite of children who are encouraged to climb and ride the sculpture. 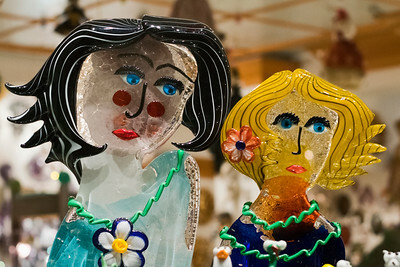 This imaginative mosaic sculpture, created by world-famous Franco-American artist Niki de Saint Phalle, is primarily of tile, glass and stones. Mingei International Museum Art of the World. Art of the People. 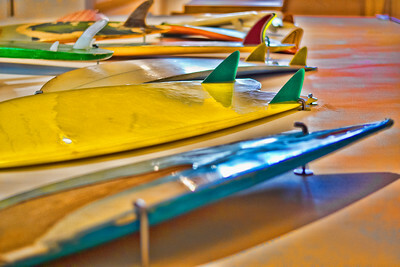 Surf Craft - The design and culture of board riding. 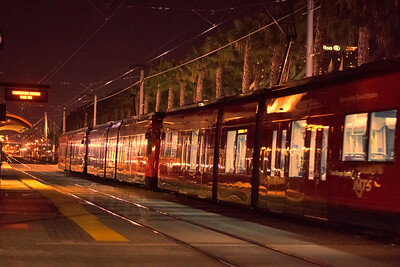 San Diego, CA THANK YOU FOR ALL THE GREAT COMMENTS! Mingei International Museum Art of the World. Art of the People. 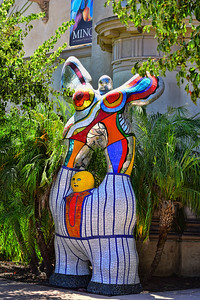 Poet and Muse, a tile, glass and stone sculpture by Niki de Saint Phalle, located at the entrance to the museum. 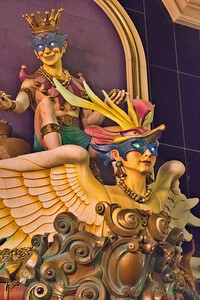 It symbolizes a female muse emerging from the shoulders of a male poet as his poetry takes flight. 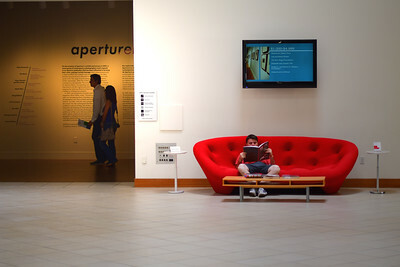 An amazing museum at Balboa Park, San Diego! 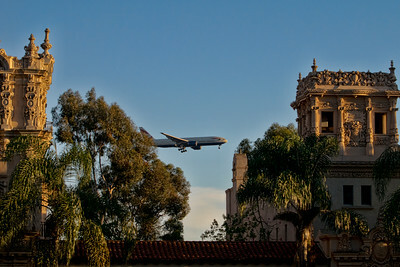 Jet Plane Heard the planes flying over Balboa Park most of the day. Finally decided to stop and wait for the right shot, and catch one of the planes coming in for a landing at the San Diego Intl Airport. Enlarged, you can see it is a British Airways plane. 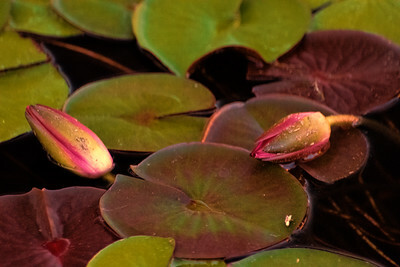 Sunset on the water lily pond in Balboa Park. Dinner at Seaport Village Loved this "picture perfect" table setting at Eddie V's in Seaport Village. BOB HOPE "A National Salute to Bob Hope and the Military". 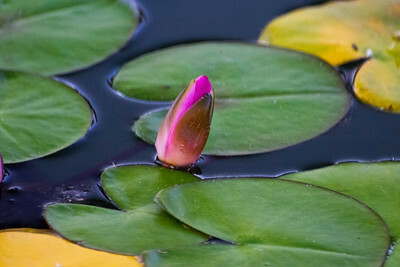 Located in the waterfront park in San Diego Bay. 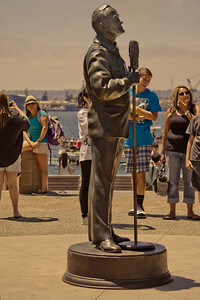 For over 50 years beginning in 1943, Bob Hope dedicated himself to entertaining soldiers, sailors and airmen of the armed forces at many battle fronts where they served throughout the world. The figure represents a typical USO "road show" with Bob entertaining troops near the front , by the renowned sculptor Eugene Daub. 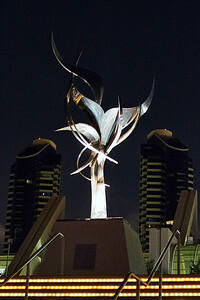 The Flame of Friendship from Mexico Dazzling at night, the sculpture overlooks San Diego Bay near the Marriott Marina, at the San Diego Convention Center. The Flame is a stainless steel sculpture presented to the City of San Diego by Mexico, created by Leonardo Nierman of Mexico City. Butchart Gardens, Victoria, BC Pink - for Breast Cancer Awareness. 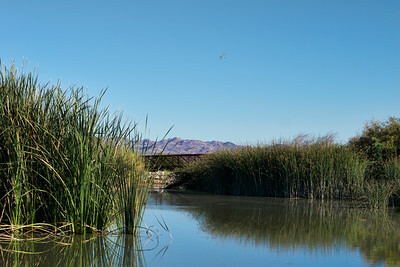 A beautiful day at Clark County Wetlands Park. 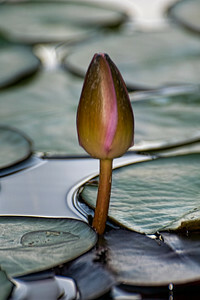 Looks like a dragonfly "streaked" my photo! 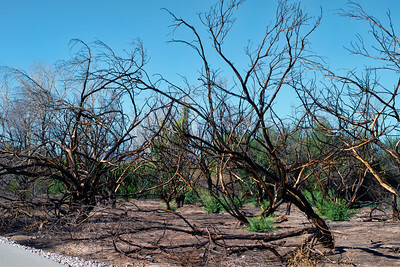 Fire In March 2014 a fire burned several acres of the Clark County Wetlands preserve. 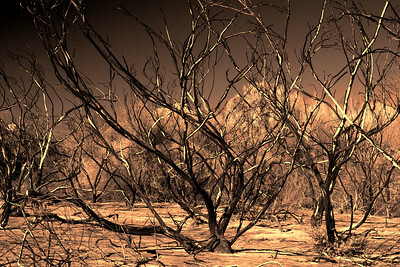 As we approached this part of the park late in the afternoon, it had quite an eerie feeling with the tree formations blackened. Clark County Wetlands Park The fire of March 2014 The dark colors and tree formations gave this area a " spooky" feeling compared to the lush vegetation of the wetlands. 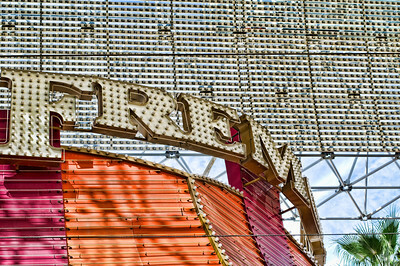 The Fremont Hotel Part of the Fremont Street Experience, the hotel first opened in 1956. 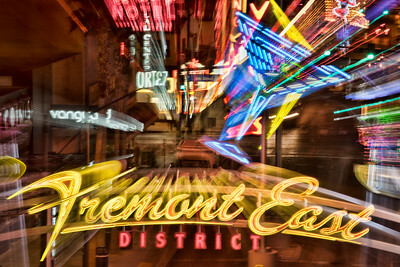 It is one of 4 hotels , each on a corner of Fremont Street. 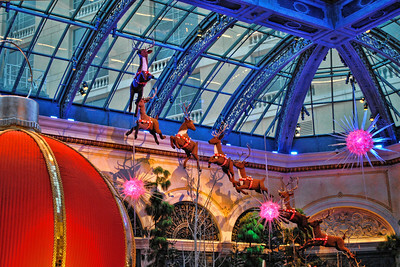 In 1959, Wayne Newton made his debut here in the Carnival Lounge.